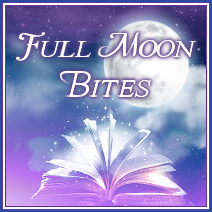 Full Moon Bites: #Interview with Marti Talbott, author of The Billionaire’s Will!! 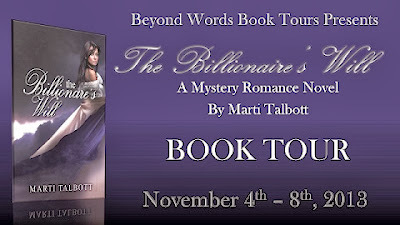 #Interview with Marti Talbott, author of The Billionaire’s Will!! Please help me welcome author Marti Talbott to Full Moon Bites today for an interview on her blog tour for The Billionaire’s Will!! Marti Talbott: Born and raised in Colorado, I am the mother of two, the grandmother of five, and the great-grandmother of three. 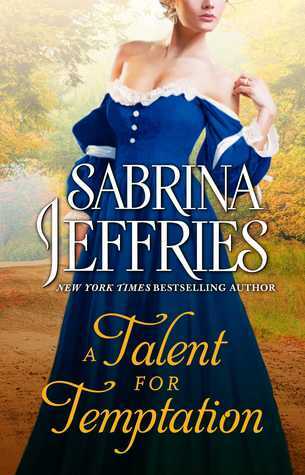 When I retired, I finally had time to write the kind of books I like to read – historical romance. I wrote a Highlander short story called, “Anna” and published it on my website. With the encouragement of readers, Anna became 20 short stories, and when I discovered Kindle, I turned them into five volumes just to see if I could sell them. To date, I have written and published several more novels and sold over 50,000. The Billionaire’s Will is novel number twenty-six. Marti Talbott: The first step is to think of a problem my characters have to solve, other than falling in love. I give them names and just start a conversation between the two. I know it’s hard to believe, but they take me in all kinds of crazy directions. Sometimes it gets so crazy, I have to delete and start over. I think what they say depends on my moods. If I’m annoyed or happy, it shows in the dialog and the direction the story goes. Holly: Is there an author or book that influenced you or your writing in any way growing up or as an adult? Marti Talbott: I cut my teeth on Victoria Holt at the age of thirteen or fourteen. 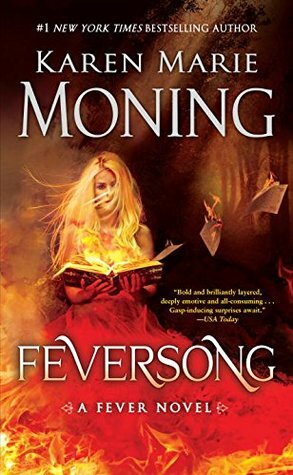 Her books are plot-heavy and I loved seeing how they would turn out. I think I have read everything she’s ever written. Holly: I know authors get asked this a lot but do you have any advice that you would give to aspiring writers? Marti Talbott: The Billionaire’s Will is a story I’ve wanted to write for a long time. 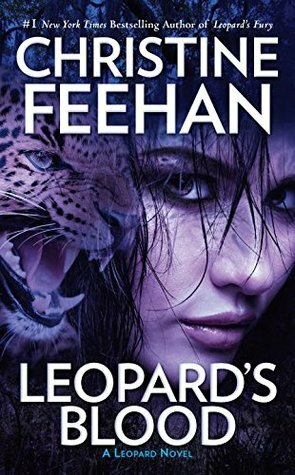 Unlike my usual historical books, it is a contemporary romance and includes some things that happened to me in real life. 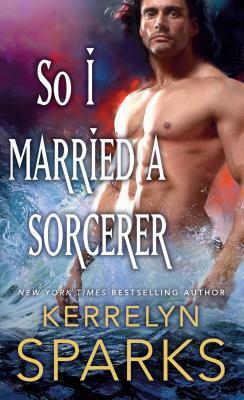 All of my books are “clean” romance. 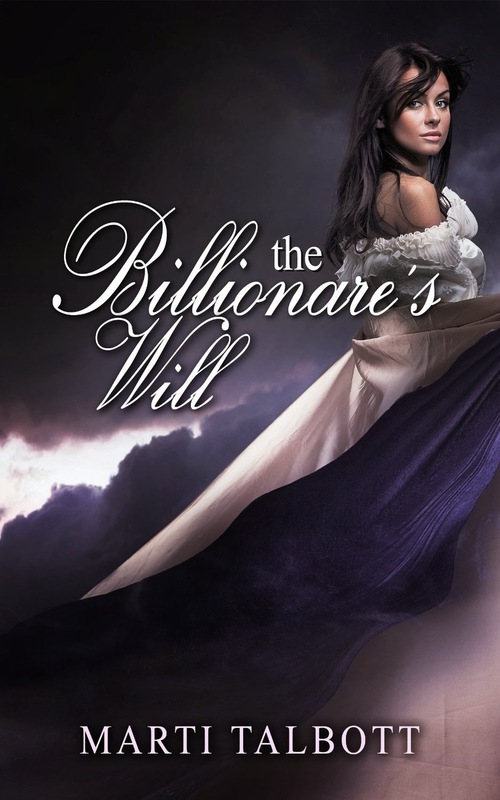 Marti Talbott: The Billionaire’s Will is available in ebook only at Kobo and in Apple iPad. It is available in both ebook and paperback through Amazon and Barns & Noble. Viking’s Daughter and book 7 in the Marblestone Mansion (Scandalous Duchess Series). I normally write about four books a year. Holly: How much of you, or people you know, make it into the characters in your novel(s)? Marti Talbott: I am constantly telling friends that they better be nice to me, or they’ll end up the bad guy in one of my books. Seriously, there is a lot of me and the people I know or encounter in all my books. I’ve even used one of TV’s “housewives” as a profile for a character. I love watching people to find little things they do to make my characters stand out. Marti Talbott: I don’t know. The Billionaire’s Will uses the three main characters I used in Seattle Quake 9.2. They are a team of detectives who specialize in finding missing people, so the option to write more books along this line is wide open. Marti Talbott: My favorite part is brainstorming. I play games and think up all sorts of scenes, make notes in my work in progress, and play some more - usually spider solitaire. Marti Talbott: Even if you’re broke like I was, good cover art really makes a big difference. 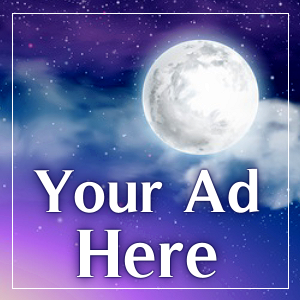 Look for premade art that fits your budget. Few authors make it on just one book. If you can, write more in a series before you publish. That way, you can make your first book either free or nearly free, which will sell the others. 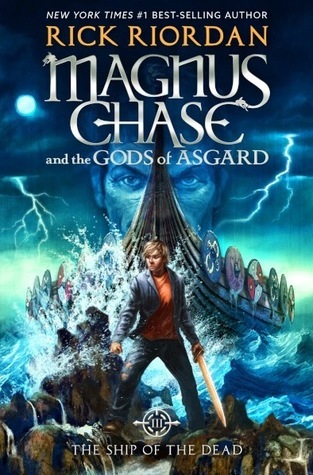 Try not to let the excitement make you publish before you invest in good editing and cover art. Marti Talbott: Yes – I wish to thank them. I can’t count the times I’ve been lifted up and encouraged to keep writing by readers who are kind enough to send me a message, both privately and on my Facebook page. Holly: What are some of the pro’s and con’s of self-publishing verses being published by a publisher in your opinion? Marti Talbott: I am proud to be an independent author. The good news is, I make a much larger share of the profits. The bad news is, I have to do all the work myself including marketing. It is worth it? You bet. Marti Talbott: War and Peace, or the BBC’s production of Pride and Prejudice. I never can decide. Marti Talbott: I bought a Kindle, but my daughter was setting it up for me and I haven’t seen it since. It’s okay, I have a cloud reader. The print on most paperbacks is too small for me these days. Holly: Do you own a laptop or desktop computer? The Harlan Detective Agency was the best there was when it came to finding missing people. They were also the most expensive, so it was no coincidence that they were hired to find the heir to a fortune totaling over 1.6 billion dollars. Nicholas Gladstone left everything to a granddaughter he didn't know he had until a week before he died, but which one was it - the maid secretly working in the parent's home, an office worker, or the young woman tragically killed in a car accident? Marti Talbott lives in Seattle and has written 26 novels, including The Billionaire's Will, Seattle Quake 9.2, The Promise, and Broken Pledge. 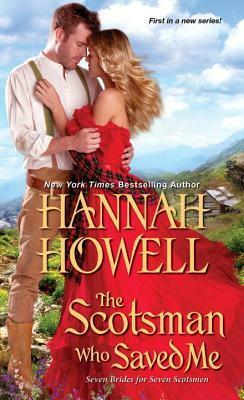 She began writing the Highlander Series in August of 2009. The first five books are a collection of 20 short stories followed by nine full length novels. 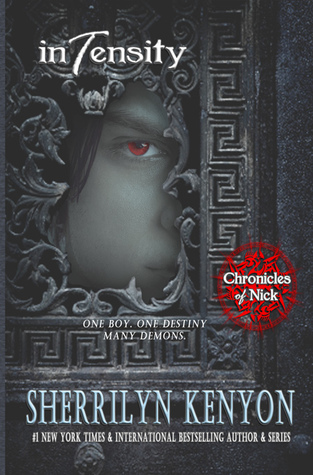 Her Marblestone Mansion Series follows the MacGreagor Clan into Colorado's early 20th century.